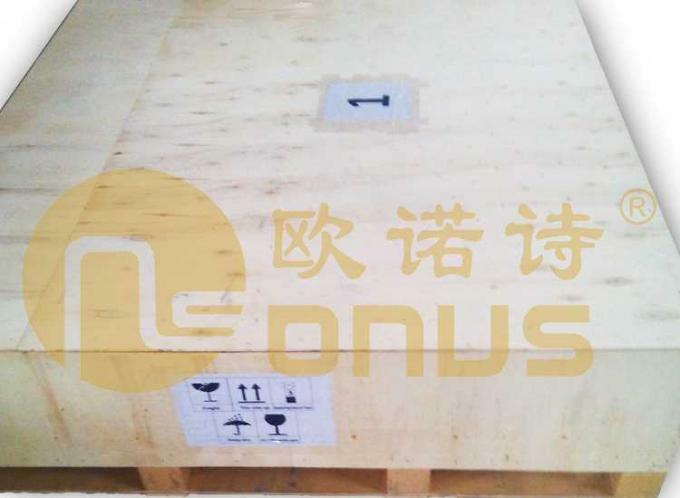 Although ONUS epoxy resin worktop can resist most of chemicals ,please use worktop according to laboratory criterion strictly in order to guarantee worktop’s best property and appearance. Please clean it when chemicals spill, and wipe worktop everyday. 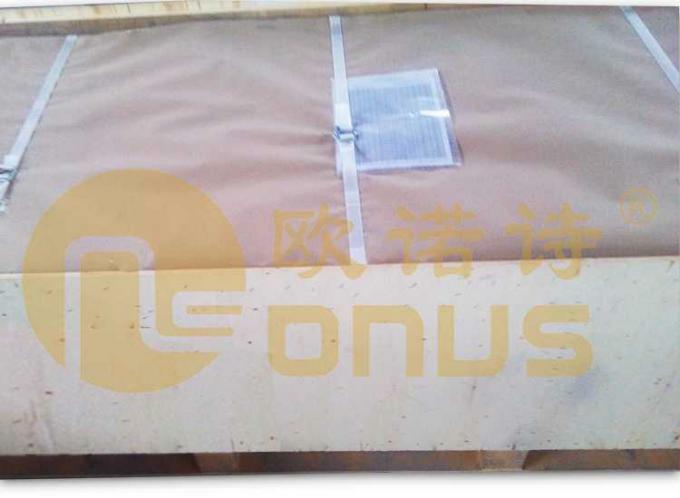 The common clean method is wipe worktop with 70% ethyl alcohol before and after use. If only remove the dirt of surface, please to wipe directly with rag. If it is stubborn stains, please clean it with organic solvent or some similar solvents firstly, then wipe surface with clean sponge. Do not use of abrasive cleaner or abrasive sponge/brush to clean surface. Even though epoxy resin worktops can resist most of chemicals, we still suggest to do testing to find if it is cause color fading before use. 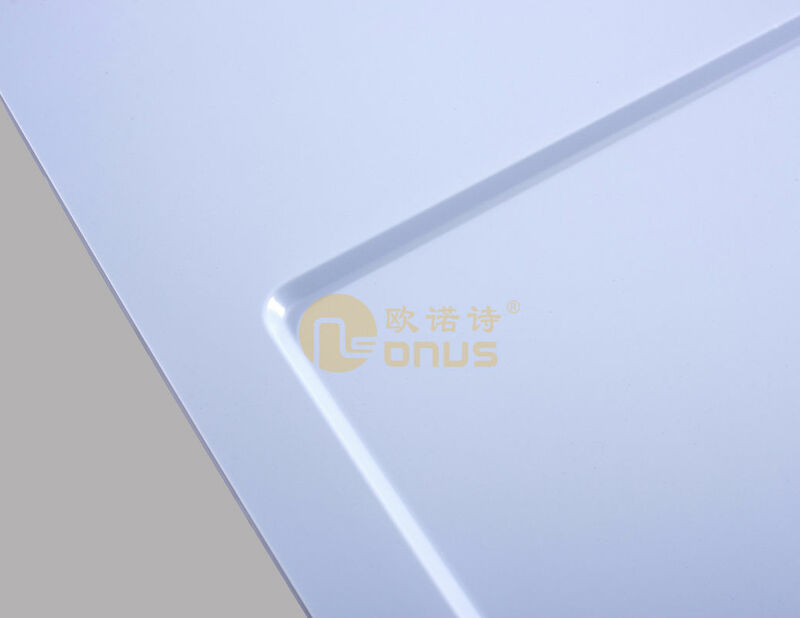 The epoxy resin worktop are used in different regions of different types of laboratories, it is range from organic chemistry, inorganic chemistry and analytical chemistry to petrochemical and pharmacology, and from biology, microbiology to hematology to hematology and pathology, from fume hood to central bench, from side table to sink cabinet ,etc. The epoxy resin worktop has won the consensus of all the professional users with it’s superior quality.